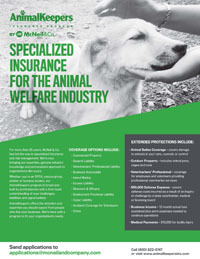 For more than 25 years, McNeil & Co. has led the way in specialized insurance and risk management. We’re now bringing our expertise, genuine industry knowledge and personalized approach to organizations like yours. 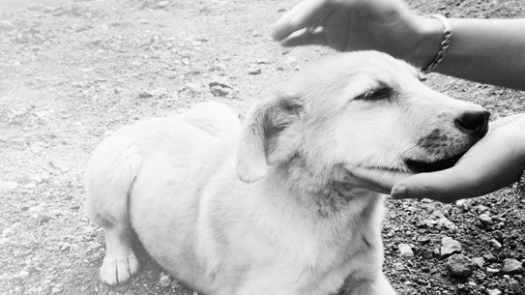 Whether you’re an SPCA, rescue group, shelter or humane society, our AnimalKeepers program is broad and built by professionals with a first-hand understanding of your challenges, liabilities and opportunities. 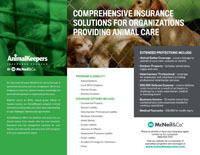 AnimalKeepers offers the attention and expertise you should expect from people who live your business. Insurance and risk management solutions for your industry are what we do, and we’re here with a program to fit your organization’s needs.